APT is a registered charity committed to promoting the value of creativity through the visual arts. 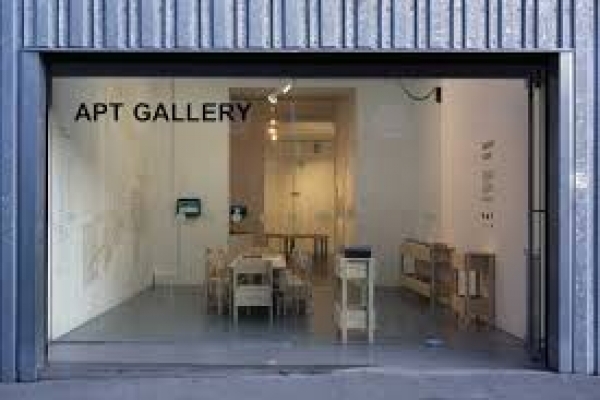 Located in South East London, A.P.T supports an exceptional resource and facility for artists and the wider community. With the provision of secure studios and high quality exhibition space as a cornerstone, A.P.T aims to foster an environment where creativity may flourish, forging links and collaborations with other professional bodies both locally, nationally and internationally.